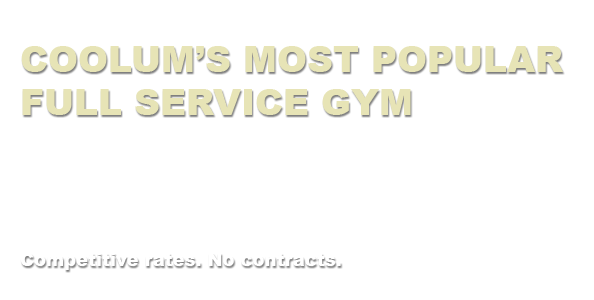 Joel’s Fitness Studio is Coolum’s most popular full service gym. 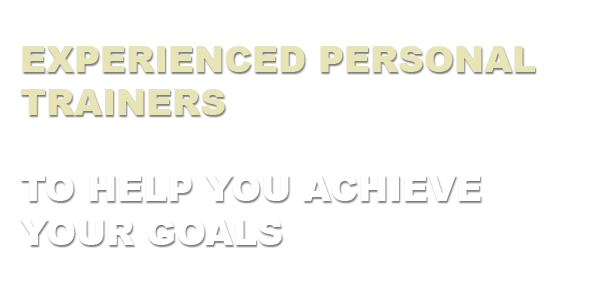 We offer group training, personal training and classes at competitive rates, plus a variety of other health services including remedial massage, physiotherapy and exercise physiology. All of our staff are fully qualified and provide friendly and professional service. Contact us to to find out more or to make an appointment.